“We take our responsibility of being a good neighbour very seriously and are very proud to play our part in the life of Warrenpoint and the wider region. 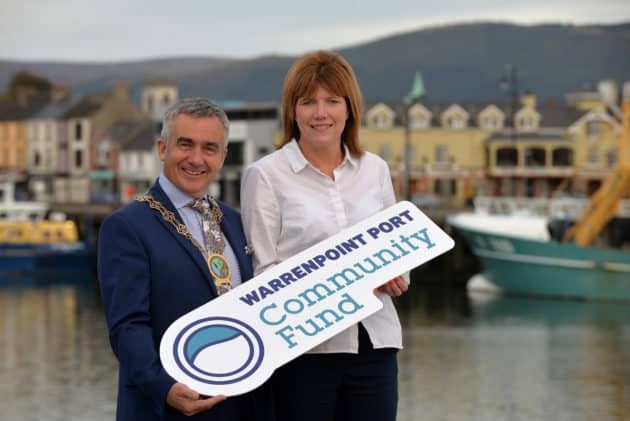 “Our community and the wellbeing of those in it is important to us, so it is a great pleasure to launch the Warrenpoint Port Community Fund. “The Fund builds on the work we have already been doing over many years to partner with local people and community projects. “Already, the Fund has provided £500 to Macmillan Cancer Support, as the Port match funded money raised through a recent coffee morning. “As a major employer in the Newry, Mourne and Down district, Warrenpoint Port already plays hugely positive role locally. If you would like to apply to this fund, you can download an application HERE. This has been announced a few days before a public consultation on a Warrenport Port proposal to carry out dredging more regularly with material placed at a site in the mouth of Carlingford Lough between Cranfield Point and Greencastle. The Port currently carries out a major dredging programme every two to five years with material disposed of in the Irish Sea. This proposal has caused much concern in the Carlingford Lough area. A public drop-in consultation will take place at Warrenpoint Town Hall Today – Monday 15th October from 3pm to 7pm. 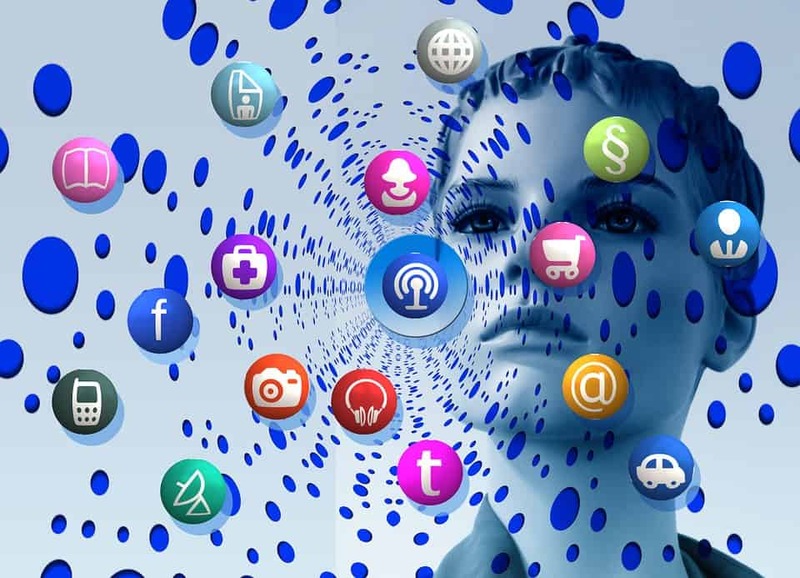 A report by The BBC highlighted the issues of concern. In recent weeks, The Department of Infrastructures has announced it’s preferred route to construct a relief road. The BBC report on the Southern Relief Road!